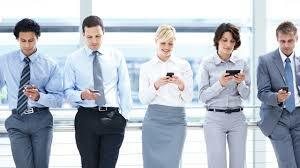 Monday - Friday, 8:00 AM - 7:00 PM. 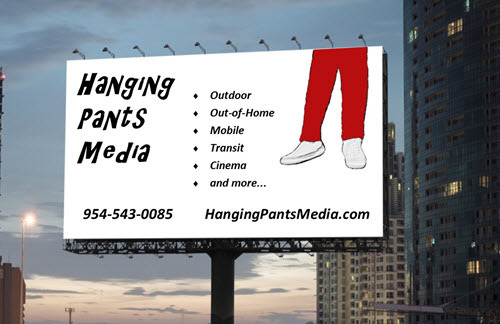 Hanging Pants Media is a media planning, buying and design service focused on outdoor, out-of-home (OOH) and mobile/cell phone media. 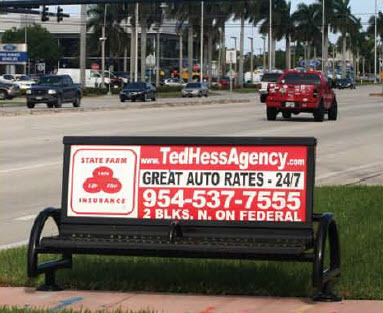 We work with advertisers to find the most effective and efficient media to promote their business and build their brand. 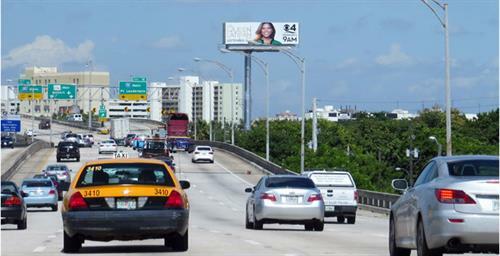 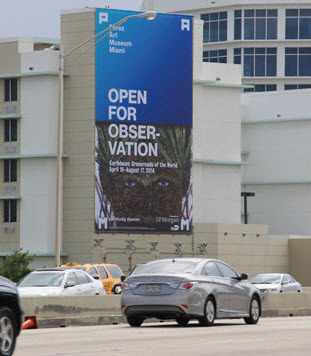 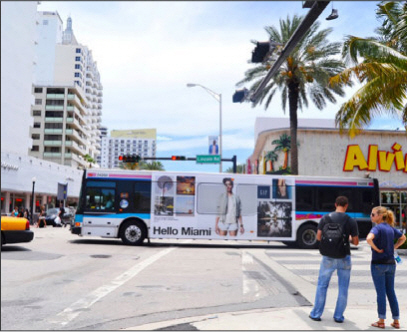 Popular formats and venues include billboards, wallscapes, transit (bus and train, shelters, benches), truck-side, gas stations, bars/restaurants, movie theaters and more. 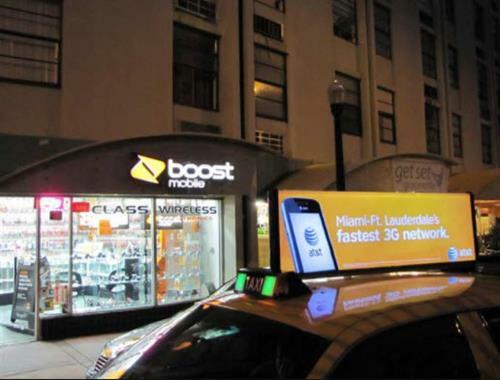 Mobile/cell phone advertising can compliment any outdoor/OOH program, or be used individually to reach specific demographic audiences and lifestyle segments.